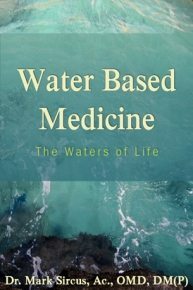 Water Based Medicine introduces water as our most basic medicine. It introduces a new generation of alkaline filtration and shows how water can be infused with substances like magnesium and bicarbonate for life extension and health-promoting benefits. Where Do I Find Clean Water?